I know they are looking at low Vitamin levels and the correlation with getting MS. I have MS and have a level of 16. What is the relationship with being an MS patient and having current low vit D levels? There have been several studies showing a decreased incidence of flare ups of symptoms in those with Multiple Sclerosis who were taking VERY HIGH doses of vitamin D and getting their vitamin D levels quite high. These three things can mimic and/or exacerbate these types of conditions so much that it is imperative that they be considered before a diagnosis is ever made. But here we are and you have already been diagnosed with MS and you are just now finding out about your vitamin D deficiency. It's very sad. 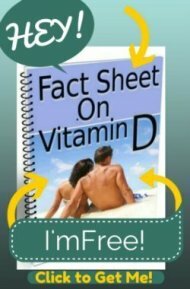 But you need to DEFINITELY get your vitamin D deficiency treated and you need to read the page that I already wrote about MS and Vitamin D. Insist on aggressive treatment and having your vitamin D Levels checked every 3 months until your levels are within the 'optimum' range of between 40 to 80 ng/ml. Also, I would highly suggest getting the book The Wahls Protocol: A Radical New Way to Treat All Chronic Autoimmune Conditions . 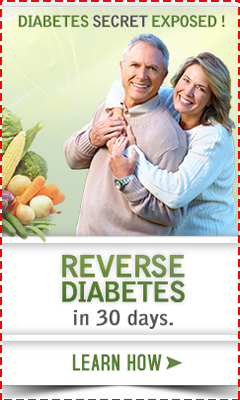 It was written by an MD who reversed her MS after western medicine failed her.